If you need to hire a contractor for roof installation or repair services, then you should know some of the differences between commercial roofing contractors and those who focus on residential services. Distinguishing between the roof repair, installation and maintenance services that you might need will help you locate a roofing contractor who is right for your home or business. While residential and commercial buildings can theoretically use many of the same roofing materials, many will tell you that some types are better for commercial properties while others work best on homes. For instance, very few homes employ flat roofing techniques. Flat roofing often requires complex plans that include holes for chimneys, solar panels, pipes, HVAC systems and any other systems that might need outlets on the roof. While this is often a great option for commercial roofing, it’s simply unrealistic and too elaborate for most homes. Unless you have a very small business, you probably would not want to hire a roofing contractor to install shingles on commercial property. The Internet makes it very easy to find a roofing contractor. However, you might not know if their specialities until you contact them for more information. Some roof repair experts will tell you whether they prefer working on residential or commercial properties. You might want to get a list of references that will help you verify the level of experience. To a large extent, the types of materials that roofing contractors use depend on the function of the building. Flat roof systems work better on commercial properties, and shingles work better on residential buildings. You should also consider choosing a roofing company that understands the different styles. Flat roofs may not work well with residential buildings, but they also just don’t fit the style of other homes. 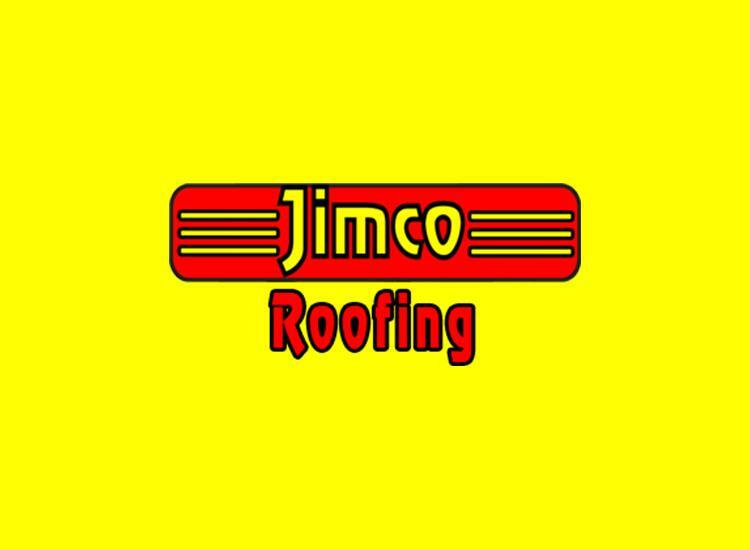 Look for a contractor who wants to help you find the shingles, metal or flat roof system that has an attractive look for your building and highlights functionality. roofing contractors who have lots of installation and repair experience should know what types of styles commercial property managers and homeowners prefer on their buildings.